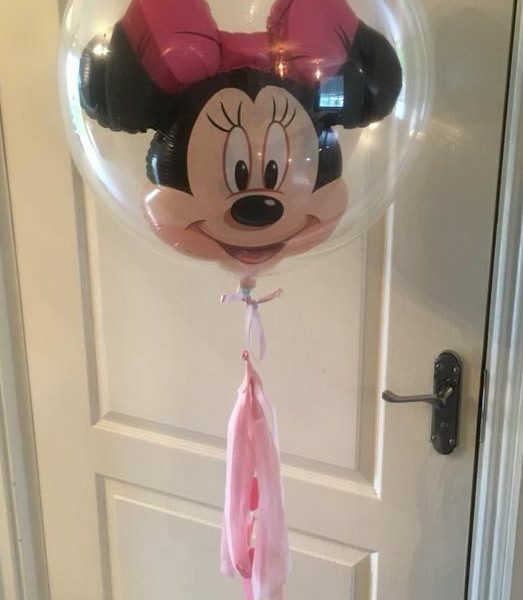 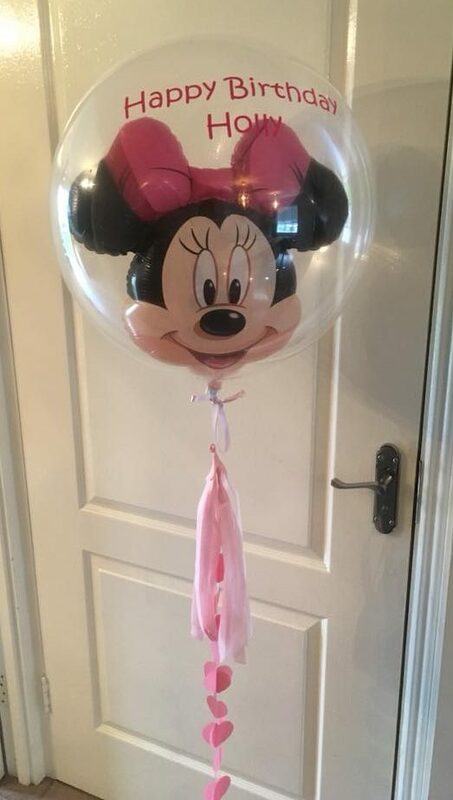 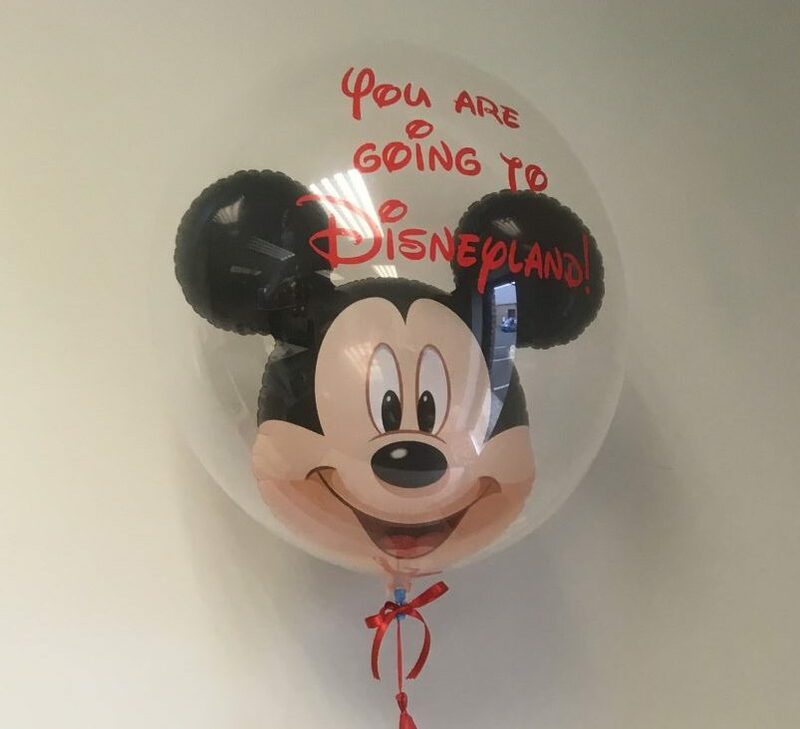 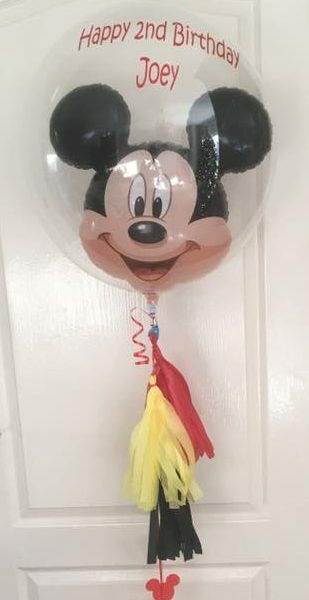 Micky mouse bubble balloon, helium filled and your custom wording added to the balloon. 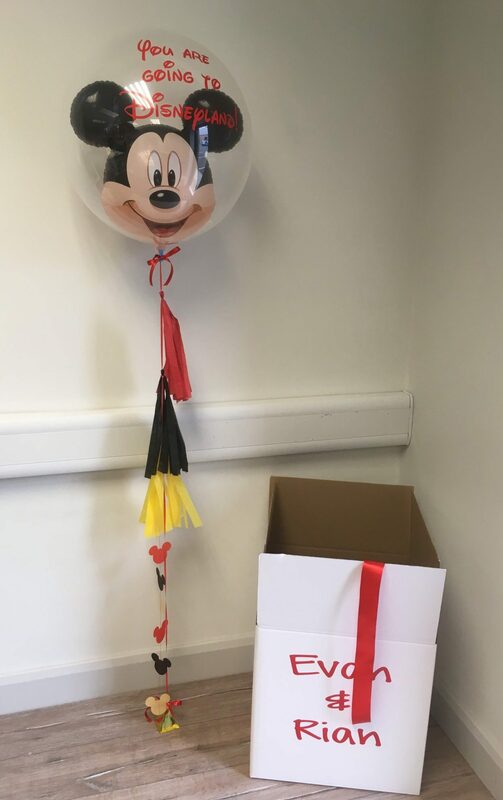 Comes boxed in white gift box. 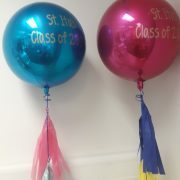 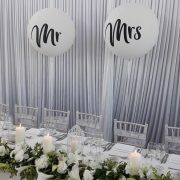 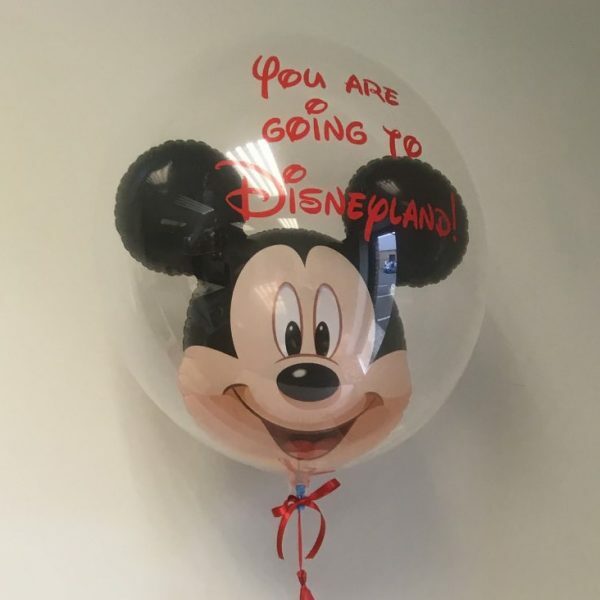 What wording would you like on your bubble balloon? 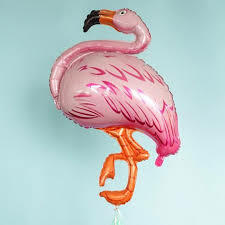 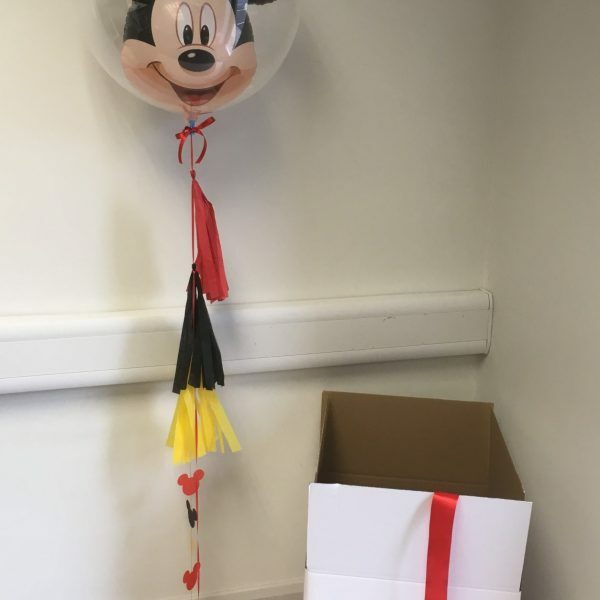 This Disney reveal balloon is so much fun for kids, imagine the excitement when the box is opened!